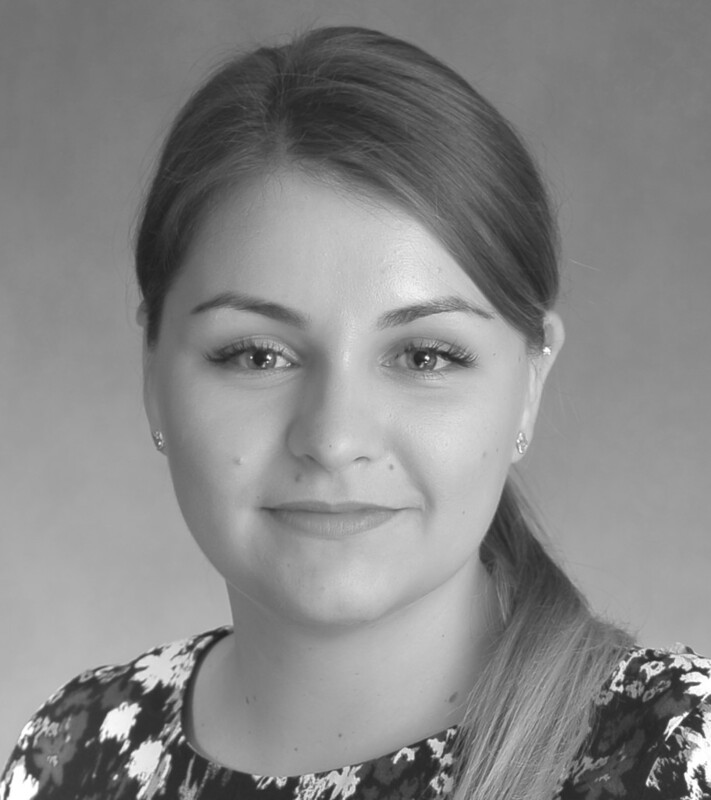 Aleksandra (Ola) handles all activities starting from the first contact with the client to the project delivery. She actively supports sales activities in the company with her close attention to client needs and requirements. What she likes the most in her job is the constant diversity of client inquiries and the variety of managed projects. She is thrilled at the organizational aspects of prepared trainings and logistics. Everyone in the team appreciates Ola for embracing many things at the same time. Aleksandra graduated from Wroclaw University of Economics in the area of Management. Her work in the ETTA team builds upon her interest in traveling and making new friends all over the world, which she started with doing through her international student exchanges in Europe and in the USA. Her dream is to visit each continent before she turns thirty, and she persistently makes it come true by visiting new countries. Her great passion is books, especially crime stories and thrillers.